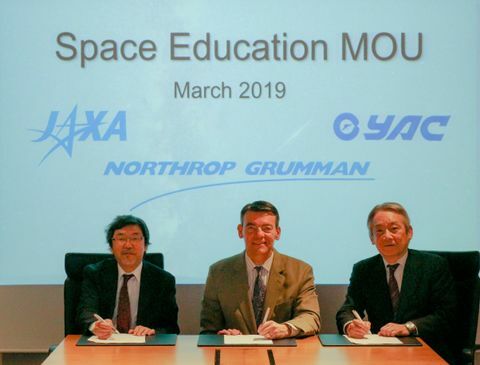 LONDON – March 16, 2018 – Northrop Grumman Corporation (NYSE:NOC) has launched its Summer Time Advanced Aerospace Residency (STAAR) programme, a unique summer camp open to students across the U.K., aged 14-15 years, with an interest in aerospace engineering. 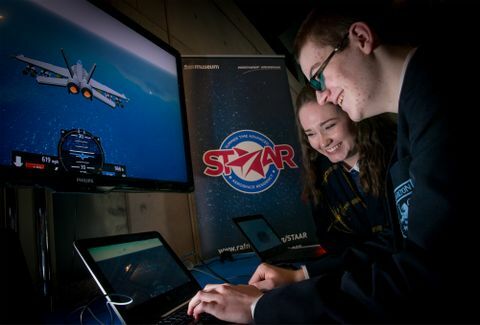 The STAAR programme has been developed in partnership with the Royal Air Force (RAF) and the RAF Museum, and will be delivered in association with RAF Cosford and Tablet Academy. Northrop Grumman’s Summer Time Advanced Aerospace Residency (STAAR) summer camp programme was launched at the RAF Museum Cosford on Tuesday 13 March, attended by representatives from Northrop Grumman, the RAF, RAF Museum and alumni students from the 2017 ‘pilot’ summer camp. Applications for the 2018 STAAR residency are now open online via the museum’s website www.rafmuseum.org/STAAR and must be completed by a teacher explaining why their student is suitable for the programme. 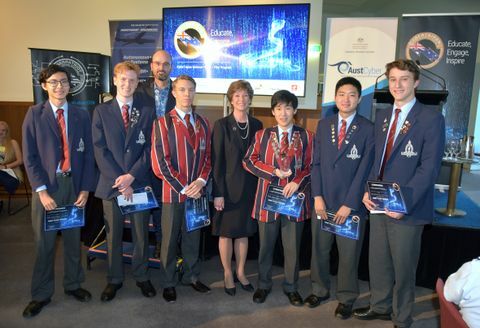 The closing date for applications is May 7 and successful applicants will be announced on May 21. The class of 2018 will be invited to attend the RAF Cosford Air Show where they will have the opportunity to meet with fellow recruits, STAAR partners and view aerospace industry products. Recruits will also be handed their starter packs and t-shirts in advance of the residential week in July.